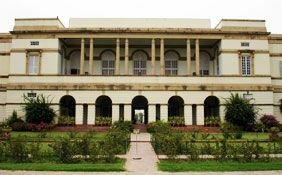 Malliah Memorial, New Delhi is located on Deen Dayal Upadhyay Marg. 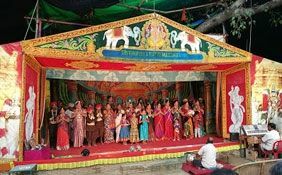 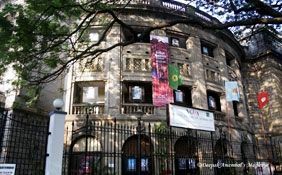 Malliah Memorial, New Delhi displays a great collection of theatre crafts which has been collected from every corner of the globe. 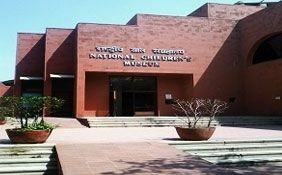 The production center at Malliah Memorial in New Delhi recreates old designs and theatre craft items. 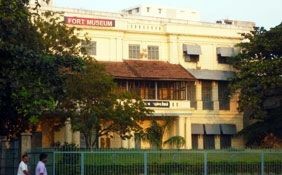 Travel back time when you step in to the museum and browse the various galleries that comprise it. 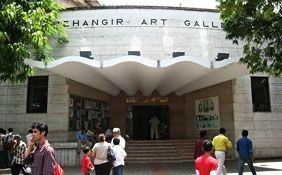 New Delhi, the capital city of the India hosts many popular museum and art galleries. 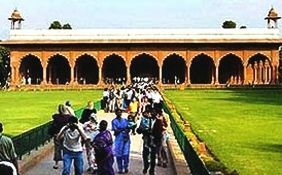 Thousands of tourists visit this capital city every year. 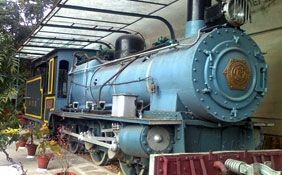 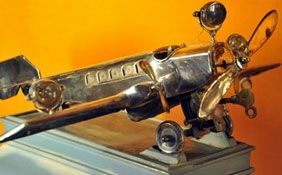 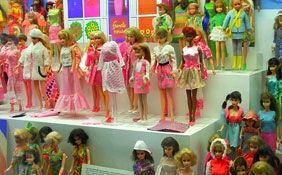 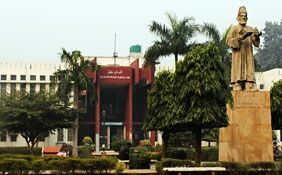 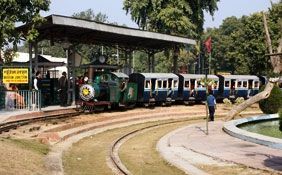 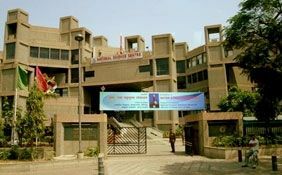 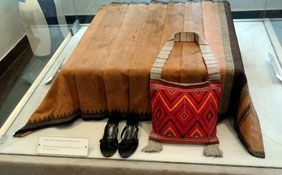 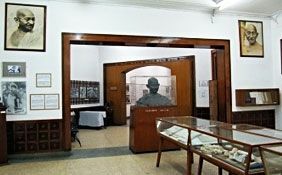 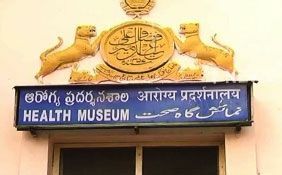 Malliah Memorial Threatre Craft Museum is one of the most popular groups of museums and art galleries in Delhi. 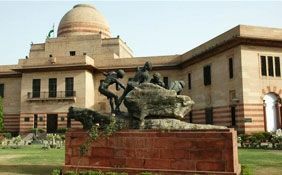 Malliah Memorial, New Delhi is located on Deen Dayal Upadhyay Marg. 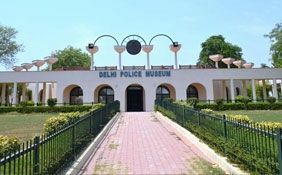 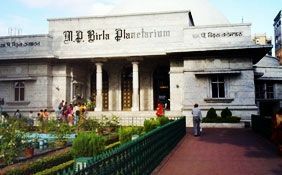 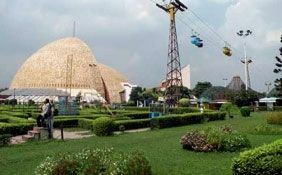 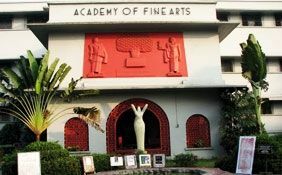 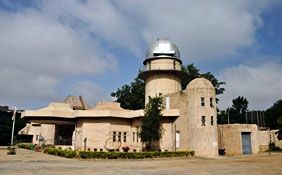 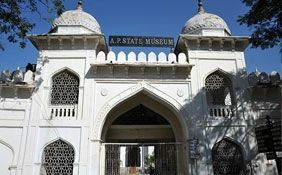 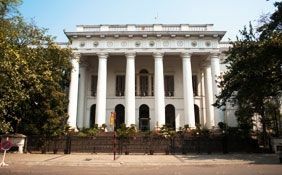 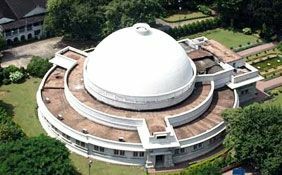 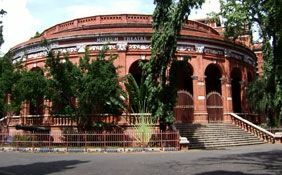 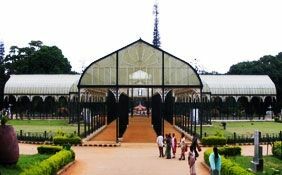 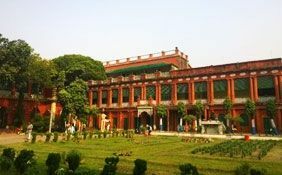 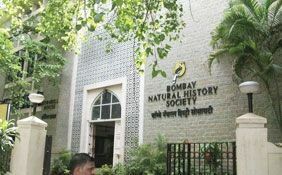 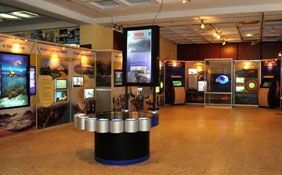 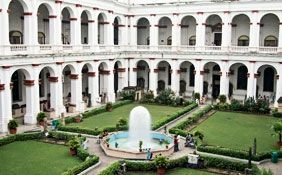 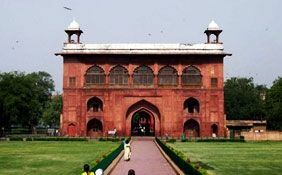 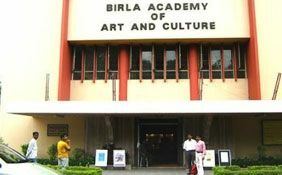 During your visit to Delhi, you can not miss a visit to this unique museum. 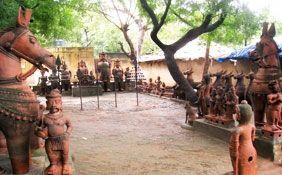 Malliah Memorial, New Delhi displays a great collection of theatre crafts which has been collected from every corner of the globe. 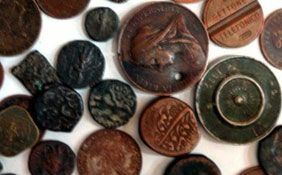 The collection comprises a wide variety of ornaments made from wood, horn pitch and shells. 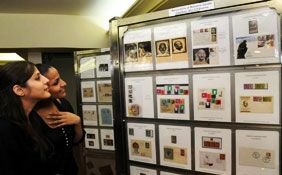 The production center at Malliah Memorial in New Delhi recreates old designs and theatre craft items. 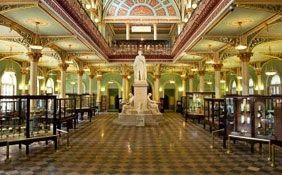 You can travel back time when you step in to the museum and browse the various galleries that comprise it. 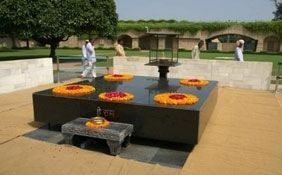 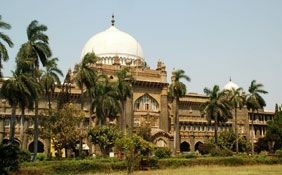 To add to your convenience, the Malliah Memorial is open between 10:00 to 17:00 hours.